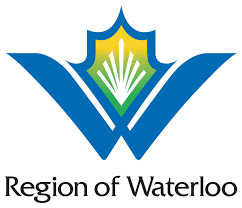 Shalom has many partnerships in the Waterloo Region community. 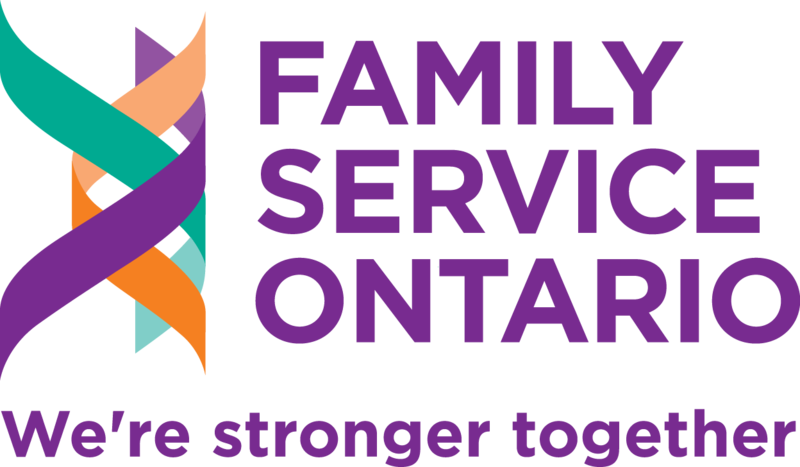 We are proud of the many ways that we can work together to support mental, emotional and spiritual well-being in this community. 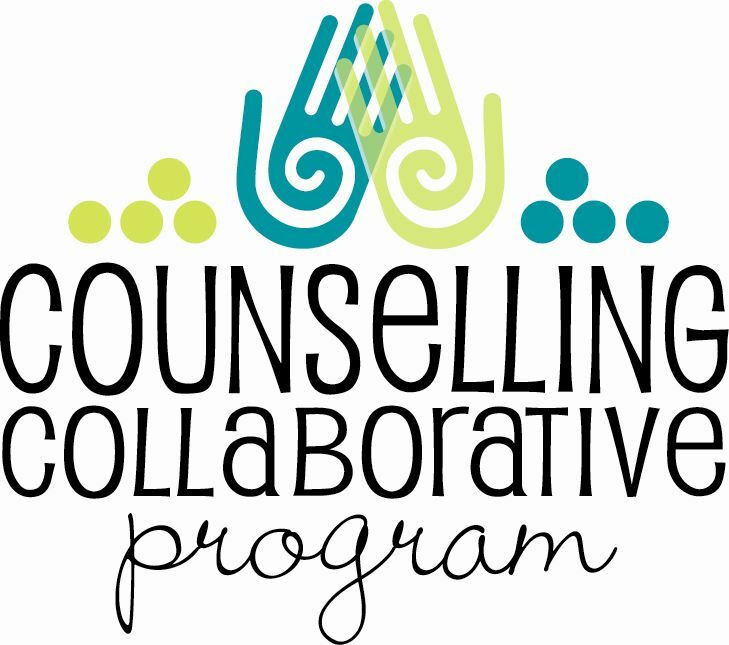 These partnerships, with other counselling service providers, provide programming across Waterloo Region. These partnerships support the services provided by Shalom through grants and project funding.